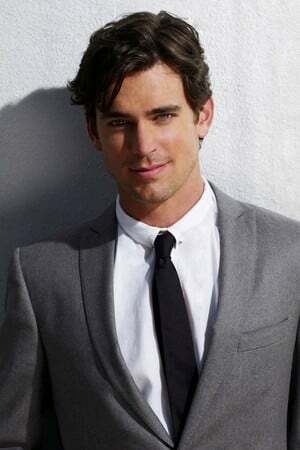 Matthew Staton "Matt" Bomer (born October 11, 1977) is an American film, stage and television actor. 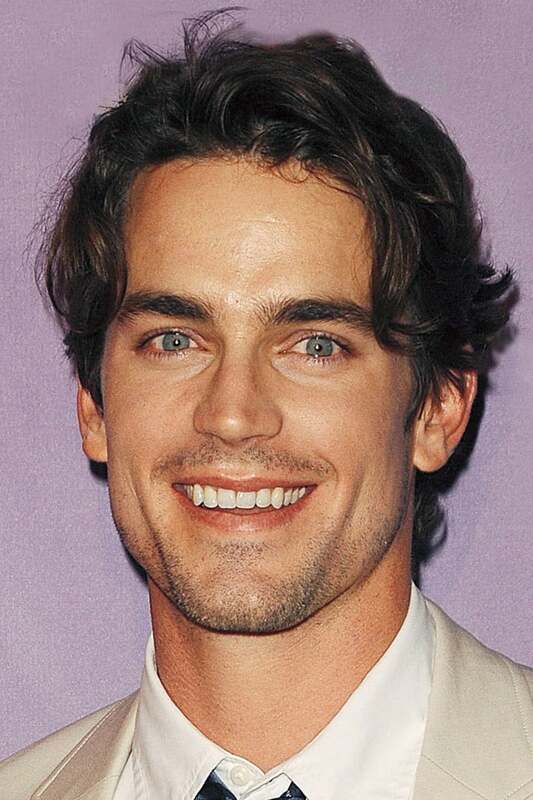 He currently stars as conman-turned-FBI consultant Neal Caffrey in the USA Network series White Collar. He is also recognized for his recurring role in the NBC series Chuck as Bryce Larkin. Main Image: Matt Bomer. Image via The Movie Database. Born 1977-10-11 (41 years ago) in Spring, Texas, United States. Your opinion about Matt Bomer? Start a discussion about Matt Bomer with your friends on Facebook or Twitter!